SELDI: lets you record POV video with your iPhone. It is compatible with action, point & shoot, and Android smartphone cameras. You can also use it as a selfie stick and portable tripod. Phonoscope: a wearable smartphone mount that fits cameras up to 93mm wide. The mount works with your phone’s front or rear facing camera. 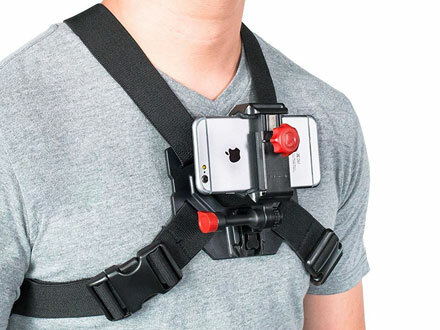 Velocity Clip iPhone Chest Mount Strap: this is compatible with iPhone 4 or later phones. It supports 180 degrees of angle to swivel up and down. 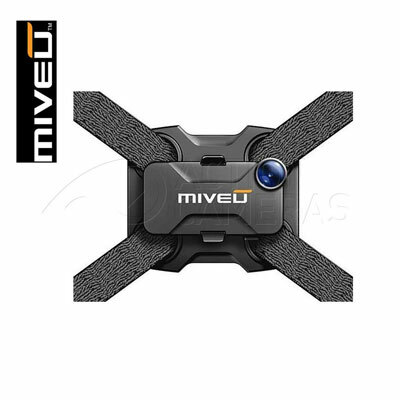 Miveu iPhone Case & Chest Mount: allows you to record stabilized POV video. The adjustable ball joint lets you aim the lens towards the action easily. 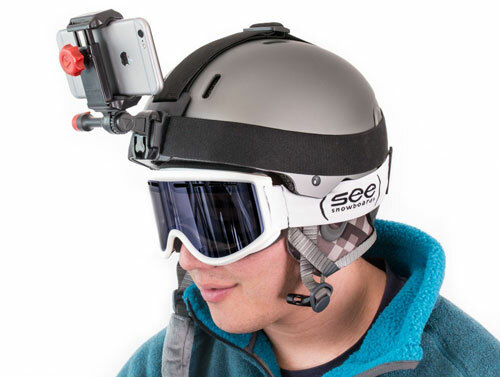 Velocity Clip Ski Helmet Camera Mount: this helmet mount is compatible with iPhone and Android smartphones. It allows 180 angle adjustment. GoPro cameras are also supported. Have you found better wearable smartphone holders for POV videos? Please share them here.